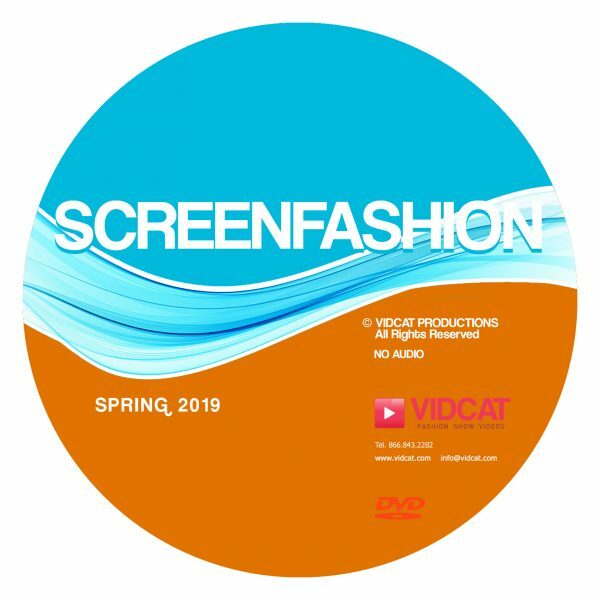 * Order The BUNDLE For A Free Vidcat USB: Spring/Summer 2019 with purchase of this DVD. 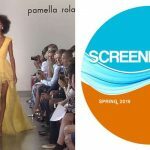 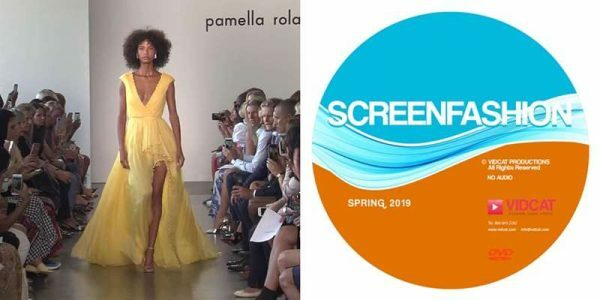 The Spring/Summer 2019 DVD is specially formatted to create a stylish video environment for salons, spas and boutiques. 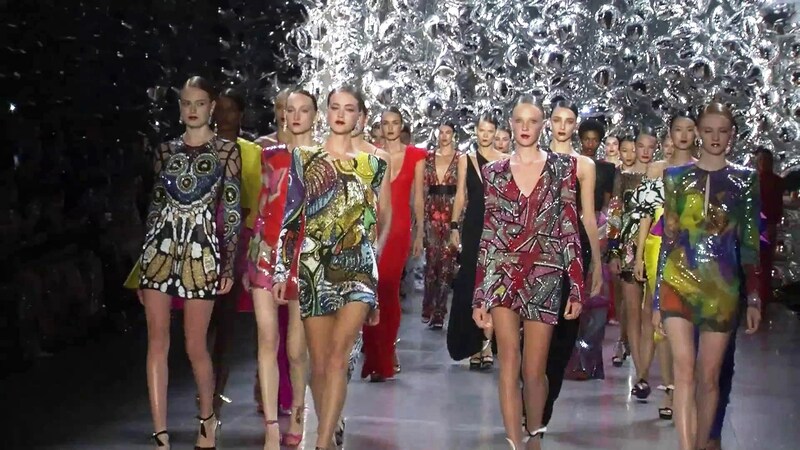 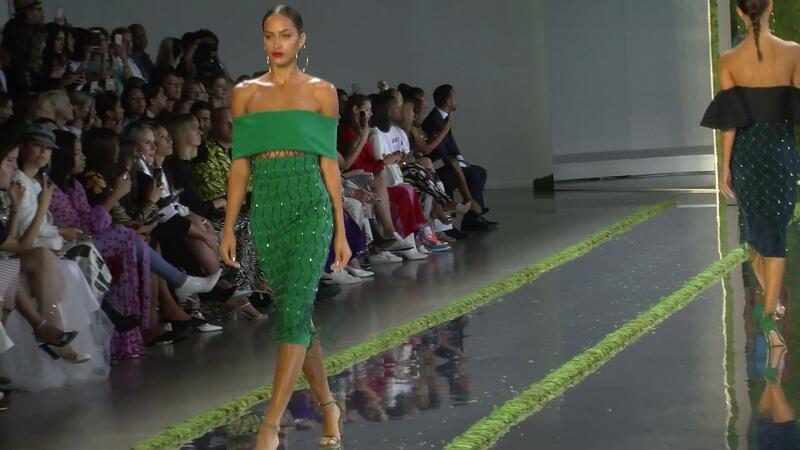 The premium, high-quality fashion videos contain a stylish mix of Fashion Week runway shows. 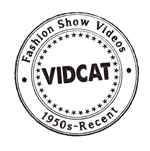 * Order The Bundle For A Free Vidcat USB; Spring/Summer 2019 with purchase of this DVD.